Incepted in the year 2012, we Aarti Traders is uniquely positioned amongst the famous wholesaler, trader and manufacturer of a quality approved gamut of Aluminium Formwork Accessories, Mivan Formwork Accessories, Steel Scaffolding Shuttering Accessories, Raised False Flooring System and many more. 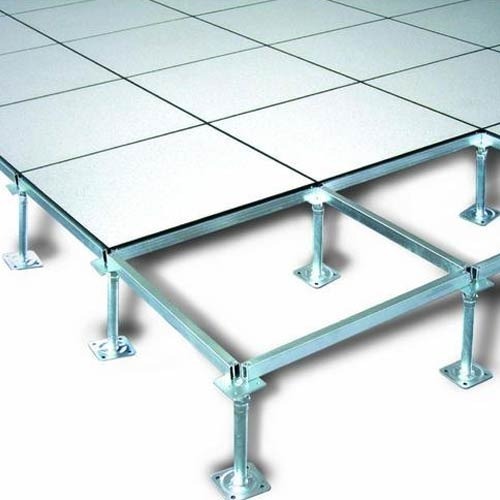 Precisely developed in conformity with the set industry standards using high quality materials, the products provided by us find wide application in diverse industrial applications. Owing to the robustness, rust resistance, light weight, low maintenance and compact design, these products are broadly demanded by our valued customers. The offered products can be customized as per the necessities of our patrons. Apart from this, the provided products are available in bulk with tamper proof packaging.